An important aspect of my role is to embed the promotion of mental health and the prevention of mental health problems throughout PHE’s work. Often this means working closely with other teams in PHE, encouraging them to do some things differently, to go a little further and help demonstrate our leadership role on public mental health. 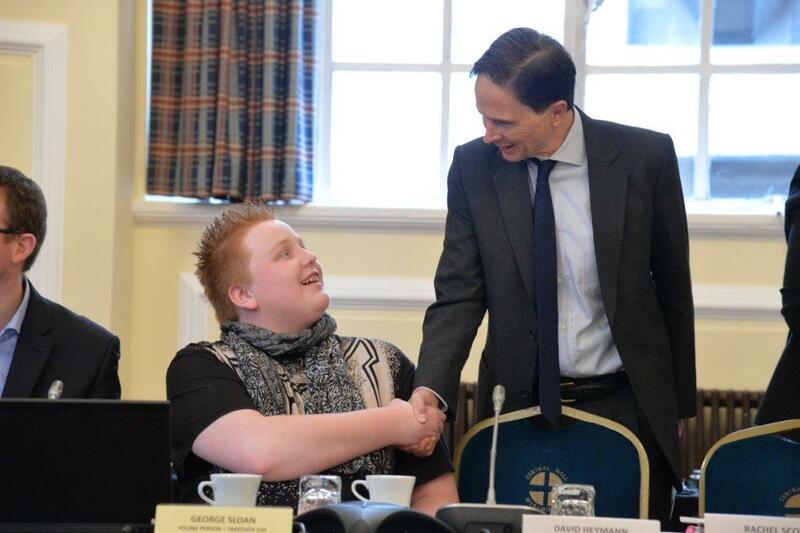 So it was a pleasure to take part in the Children Commissioner’s Takeover Challenge this year – a national initiative enabling young people all around the country to spend a day ‘taking over’ organisations and making sure their voices are heard. Working with colleagues in our Children, Young People and Families Team and Chief Nursing Directorate we saw that this represented an amazing opportunity to influence PHE's future work. 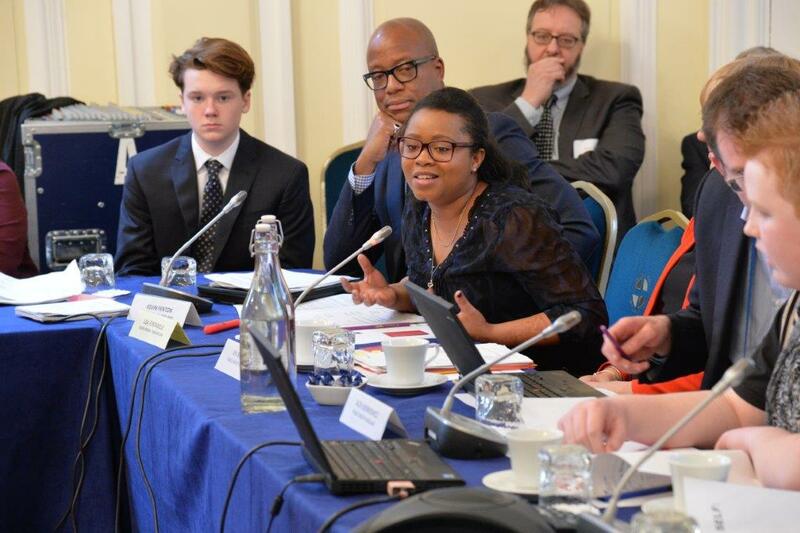 Fast forward to the day itself and I found myself doubting that I would have been able to handle taking a lead role in a national organisation’s board meeting at the age of 14. And yet, the 6 young people who joined us on the day wowed us all with their confidence and professionalism. 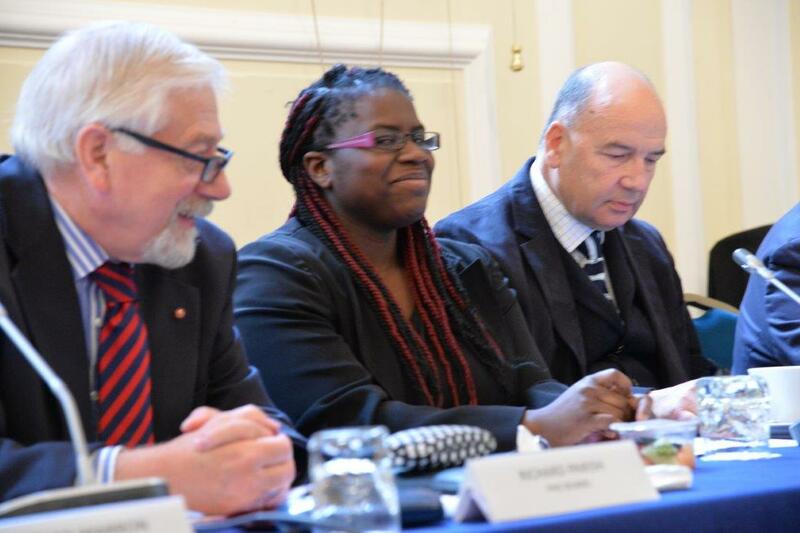 PHE is committed to the health and wellbeing of England’s children and young people and we know how important it is to make sure they are engaged, listened to and included in our work, but could we really hand over the reins of our national board meeting? As you can see the two hours of the meeting were full of passionate and powerful conversations. 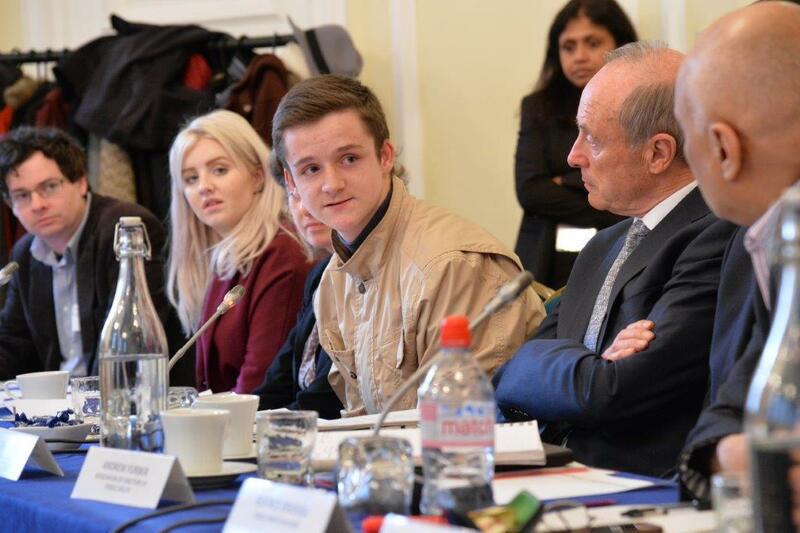 Time and again the Board were impressed and challenged by the excellent points made and questions asked by the young people. Topics covered included: The quality and consistency of experiences in healthcare, the ongoing stigma of mental health and wellbeing issues, resilience, the value of PHSE and the training of teachers and school staff, reaching and supporting parents, inequalities, self-harm, confidentiality, peer to peer emotional support, using digital channels to promote emotional health and wellbeing messages to young people and listening to the wisdom of children, not just over 13’s. It really struck me again how important it is that we continue to actively engage with young people throughout our organisation, taking practical steps to do so on a regular basis. I am very much looking forward to the 2016 Takeover Challenge, but even more so, I’m excited about the actions and changes we will be taking during this year once we have signed off the watch list discussed at the board meeting. We will not let this be just a yearly one off – we are committed to ensuring children and young people are at the heart of the work we do that affects them. PHE will be continuing this conversation over the coming months and I look forward to hearing your thoughts and views. We will be blogging again in more detail about the outcomes from the day and the actions we’ll be progressing and we will be inviting the young people themselves to give us their reflections on the day. In the afternoon our group of young people chose two topics they were passionate about for workshops – resilience and drugs - and individuals from our relevant teams facilitated discussions and information sessions about these important issues. Finally, we made sure each of the group felt valued and rewarded for all their hard work and contributions to a great day. I want to take this opportunity to thank the many staff within PHE for making this day possible, it really was a team effort, including the Children, Young People and Families Team, the Public Mental Health team, the Chief Nurse Directorate, Corporate Secretariat, the Communications Team and the Alcohol, Drugs and Tobacco Team. On top of a fantastic and well organised day, we also generated a huge amount of activity on Twitter – have a look at #PHETakeover and #AdvicetoSelf hashtags for tweets and photos from senior leaders and PHE Centres and a brilliant photo diary on the PHE Instagram account. You can also read a special blog from Wendy Nicholson, our Lead Nurse for Children, Young People and Families, that highlights how young people have been central to the development of our work with School Nurses and our 500 plus award winning school nurse champions for young carers. Finally, my thanks also to Brook and Young Addaction for working with us in supporting the young people who came on the day and ensured they were engaged on the lead up.